Third Party Beneficiary identified as Apple. Typically, App related lawsuits are successfully blocked by the EULA. As one author put it, “User sues company; company cites EULA barring such lawsuits; judge grants company’s motion to dismiss End of story.” However, that is not always the end of the story. Due to the click-wrap nature of EULAs (i.e. 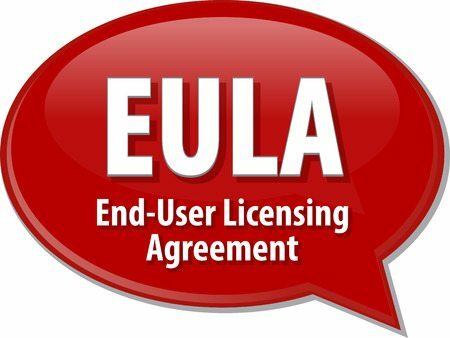 the user scrolls through the EULA and simply clicks “I agree”), some Courts have found EULAs to be contracts of adhesion. A well-developed App and well-crafted EULA can prevent outcomes such as the one described above. To be sure that a EULA is sealed as tight as possible, enlisting the assistance of an internet law attorney is the best option. If you are developing an App and need assistance drafting a EULA, contact Traverse Legal today to see how we can help get your App legally protected and ready for launch.